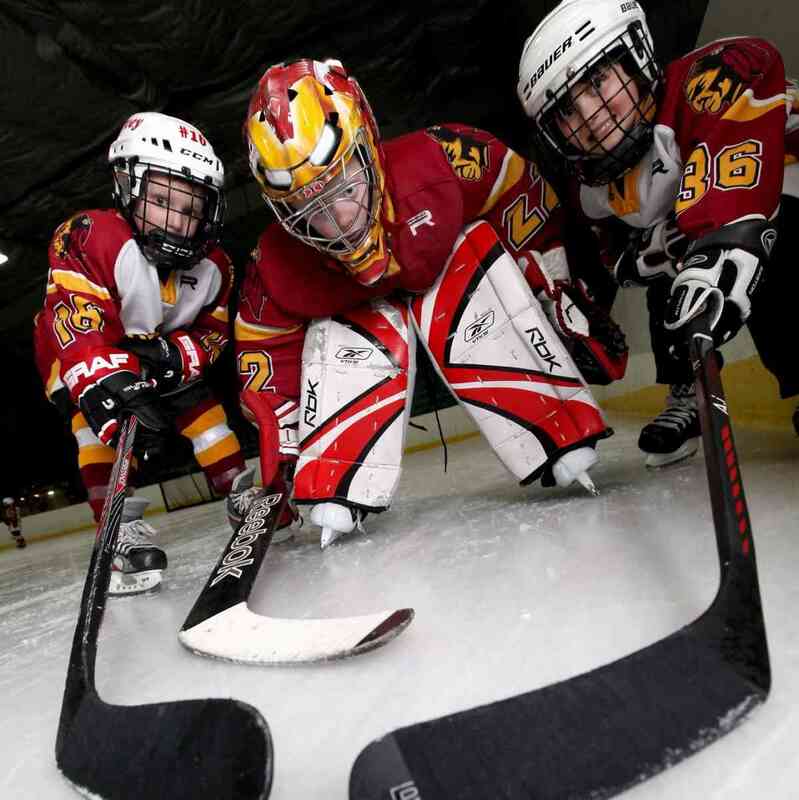 Learn to Skate • HOCKEY • offers a fantastic introduction to budding ice hockey players. The course focuses on the style of skating needed to successfully play ice hockey. Suiable for all kids, over the age of 5 & have passed NISA Level 5 in our Learn to Skate programme AND intermediate Ice Hockey. Hockey skates are not available for hire.